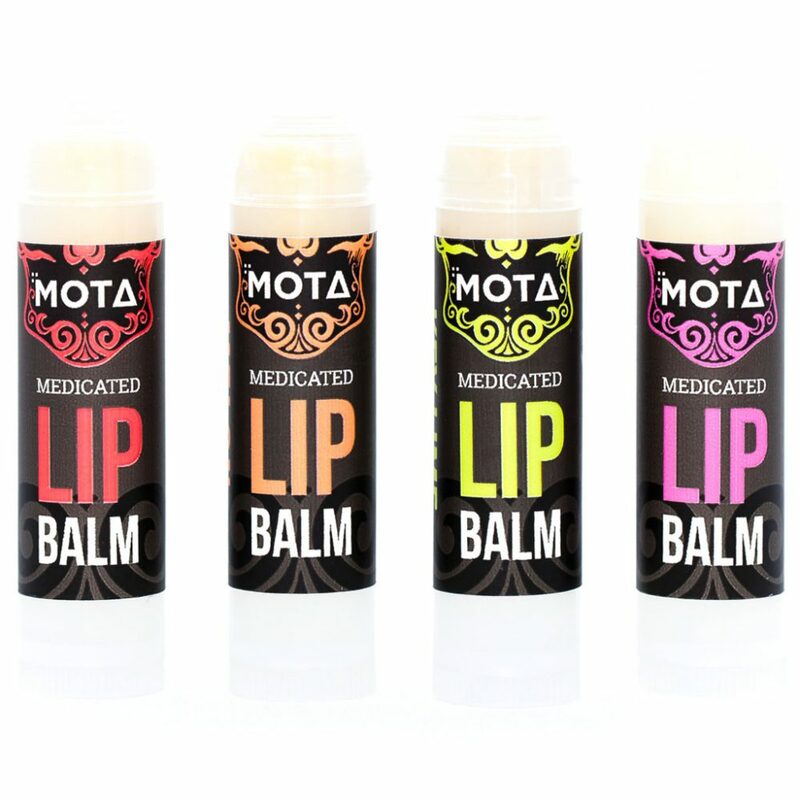 Yes it’s seriously lip-loving cannabis medication, designed to treat lips first. Our balm is blended with soothing emollients including Organic Cocoa Butter, Organic Coconut Oil, Organic Grape Seed Oil, Organic Shea butter and Organic Bees Wax. It’s delicately flavoured and a pleasure to apply. 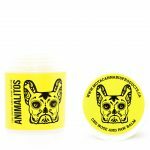 Skin-friendly CBD plus THC are readily absorbed by the lips. You can take the story from here.